The gospels indicate that Jesus was crucified at the instigation of the first century high priest named Caiaphas (Matthew 26:3-4, John 11:49-53). We know from other sources that he served as high priest from A.D. 18 to 36, so that puts Jesus' death in that time frame. All four gospels agree that Jesus was crucified on the orders of Pontius Pilate (Matthew 27:24-26, Mark 15:15, Luke 23:24, John 19:15-16). We know from other sources when he served as governor of Judea--A.D. 26 to A.D. 36--so we can narrow down the range by several years. Clue #3: After "the Fifteenth Year of Tiberius Caesar"
The Gospel of Luke tells us when the ministry of John the Baptist began: "In the fifteenth year of the reign of Tiberius Caesar...the word of God came to John the son of Zechariah in the wilderness." (Luke 3:1-2) This picks out a specific year: A.D. 29. Since all four gospels depict the ministry of Christ beginning after that of John the Baptist had begun (Matthew 3, Mark 1, Luke 3, John 1), this means that we can shave a few more years off our range. The death of Christ had to be in a range of seven years: between A.D. 29 and 36. All four gospels agree that Jesus was crucified on a Friday (Matt. 27:62, Mark 15:42; Luke23:54; John 19:42), just before a Sabbath, which was just before the first day of the week (Matthew 28:1, Mark 16:2, Luke 24:1, John 20:1). We know that it was a Friday because it is referred to as "the day of preparation"--that is, the day on which Jews made the preparations they needed for the Sabbath, since they could not do any work on that day. That eliminates six of the days of the week, but there were still quite a few Fridays between A.D. 29 and 36. As you can see, we have just two candidates left: Jesus was either crucified on April 7 of A.D. 30 or April 3 of A.D. 33. Passover #1: This is recorded in John 2:13, near the beginning of Jesus' ministry. Passover #2: This is recorded in John 6:4, in the middle of Jesus' ministry. Passover #3: This is recorded in John 11:55 (and frequently mentioned afterwards), at the end of Jesus' ministry. That means that the ministry of Jesus had to span something over two years. A fuller treatment would reveal that it spanned about three and a half years, but even if we assume it began immediately before Passover #1, the addition of two more Passovers shows that it lasted more than two years at a bare minimum. That means the A.D. 30 date is out. There is not enough time between the fifteenth year of Tiberius Caesar--A.D. 29--and the next year's Passover to accommodate a ministry of at least two years. The numbers don't add up. The date of Jesus' death must be Friday, April 3, A.D. 33. Clue #7: "The Ninth Hour"
Matthew, Mark, and Luke each record that Jesus died about "the ninth hour" (Matthew 27:45-50, Mark 15:34-37, Luke 23:44-46). 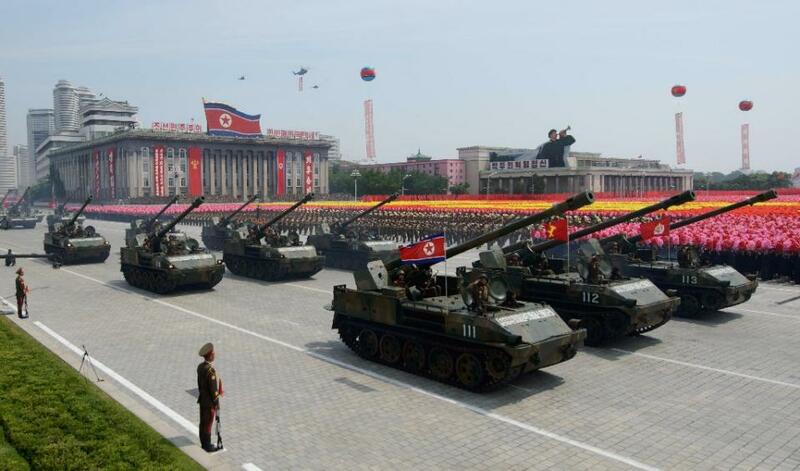 "The ninth hour" is what we, today, would refer to as 3:00 p.m. This allows us to narrow down the time of Jesus' death to a very specific point in history: around 3:00 p.m on Friday, April 3, A.D. 33. This is when it happened. All evidence points to Friday 3 April AD 33 as the date when Jesus Christ died, and can be confirmed by numerous scholars including Colin J. Humphreys and W.G. Waddington1. 1. Earthquake evidence. Immediately after Jesus died on the cross, a great earthquake occurred (Matthew 27:50-51). The National Oceanic And Atmospheric Administration (NOAA) maintain a database of historical earthquakes. From 1 AD to 50 AD only one significant earthquake occurred in Israel and it happened in 33 AD according to four different sources - a fifth source mentions the 33 AD date, but attempts to disparage the possibility purely because of what the spiritual implications are. Read more: Greatest Earthquakes of the Bible. 2. Darkness at noon evidence. The New Testament records the three-hour darkness during Christ’s crucifixion (Matthew 27:45, Mark 15:33, Luke 23:44–45). But it is also confirmed by four other historians outside the Bible: Phlegon, Thallus, Africanus and Tertullian. For instance, a historical record from Jerome, whose source was the secular historian Phlegon, pinpointed the darkness that lasted for three hours the day Christ died (from about noon to 3:00 PM) to the fourth year of the 202nd Olympiad (32 or 33 AD). Read more: Is there historical evidence for the darkness & earthquake at the crucifixion? and Darkness at Noon. 3. 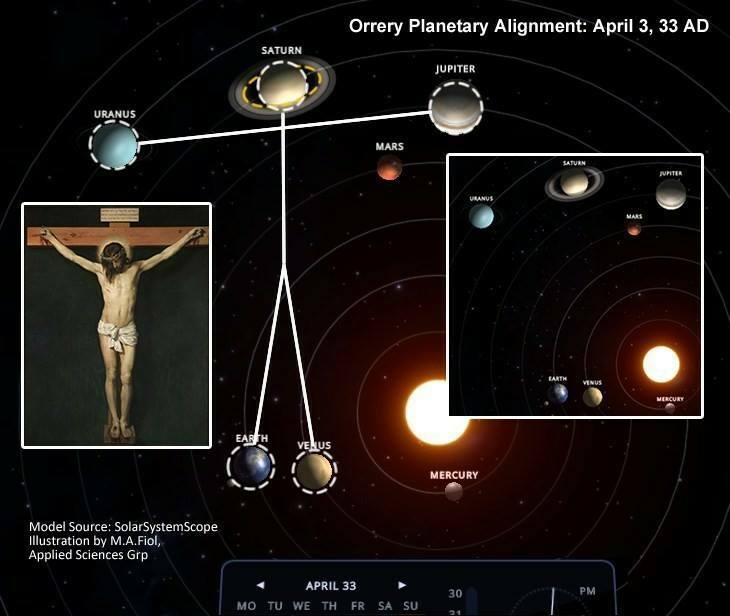 Jesus on cross planetary alignment. 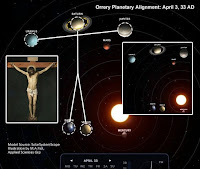 On April 3, 33 AD, the planets Saturn, Uranus, Jupiter, Earth and Venus aligned to form what looks like Jesus on the cross with the head, the hands spread out and the legs together in accurate positioning, rotation and on a galactic scale. Even Saturn's rings can be viewed as representing the 'halo' or 'crown of thorns.' This alignment appears to have occurred only six times between the year 0 and 2000 A.D., equivalent to once every 333 years! Just a coincidence? 4. Lunar eclipse evidence. 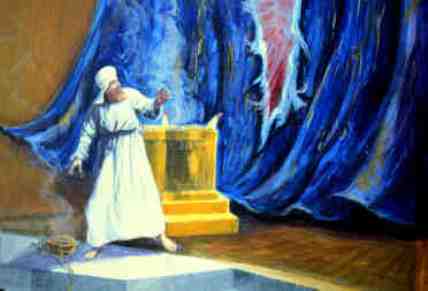 There is a consensus as to whether the physical phenomena associated with the death of Christ was foretold hundreds of years before by the prophet Joel. The prophet Joel foretold that, "The sun will be turned to darkness and the moon to blood... And everyone who calls on the name of the Lord will be saved." (Joel 2:31,32) The sun was darkened in the middle of the day during the crucifixion, and it just so happened that, after the three hours of darkness, a partial lunar eclipse was visible across Israel as soon as the moon rose that night, Friday, April 3, 33 AD! When lunar eclipses are higher in the sky they often look light red or orange, but when low on the horizon as it was that night, the red hues are often darkened into the color of blood, thus appearing to be "blood red". This lunar eclipse lasted 333 minutes and 66 degrees on the horizon. Putting all the evidence together, I believe Jesus was crucified on April 3, 33 AD, and therefore would have risen on Sunday, April 5, 33 AD. An amazing pattern you might have noticed above is the recurrence of the number 3. Just so you're aware, the number 3 is used 467 times in the Bible, and is the number of perfection, or completion, picturing completeness, though to a lesser degree than 7. The number 3 is significant in regards to the resurrection. For example, Jesus prayed 3 times in the Garden of Gethsemane before His arrest. 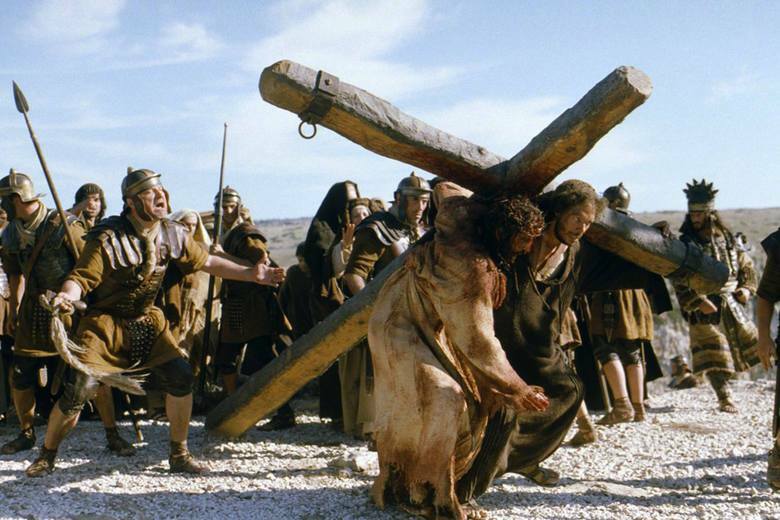 He was placed on the cross at the 3rd hour of the day (9 a.m.) and died at the 9th hour (3 p.m.). There were 3 hours of darkness that covered the land while Jesus was suffering on the cross from the 6th hour to the 9th hour. Christ was dead for 3 days and 3 nights before His resurrection! Thus, we can summarize that: When Jesus uttered the statement, "It is completed!" (John 19:30) seconds before His death, it was at precisely 3 p.m. on April 3, 33 AD, while Jesus was at the age of 33. In addition, the planetary alignment of Jesus on the cross, which occurs approximately once every 333 years, was in the sky at this exact time along with the lunar eclipse that lasted 333 minutes and 66 (33x2) degrees on the horizon! Only God could orchestrate something like that. These are powerful evidences for the historicity of Christ’s crucifixion on April 3, 33 AD. Jesus' crucifixion was a real historical event. By the way, the crucifixion of Jesus took place at Golgotha, elevation = 777 meters above sea level. What a coincidence. I respectfully disagree. This does not correspond to Jesus' own prophecy of the sign of Jonah and being in the earth three days and three nights in Matthew 12:40. Jesus was specific on how long He would be in the grave. That would lead us to see the date of March 27, 31 A.D. as the year Jesus was crucified. The Passover lands on a Tuesday evening in that year; Jesus was then crucified on Wednesday. This would fulfill His prophecy. Two more points that help us determine this. The day after the Passover was the first day of the Feast of Unleavened Bread; a seven day observance. It was customary for Jews to call God's Holy Days, "Sabbaths." This is the Sabbath that scripture is talking about, not the weekly Saturday Sabbath. If you do the math, Wednesday, Thursday and Friday nights were the three nights and Thursday, Friday and Saturday were the three days. Remember, the Hebrew day begins at sundown, so at sundown on Saturday evening (which would be Sunday morning, the first day of the week) Jesus was resurrected. Very simple, but for some reason Christians keep following the age old Catholic belief of the Friday Crucifixion. When you consider Friday as crucifixion and do the math, Jesus' own prophecy goes out the window. In the grand scheme of things, it is not all that important to know what day of the week Christ was crucified. Hi Joel. I agree with you that the actual date is not that important because it was an historic moment for humanity and just like Jesus' birth, it it were important for us to know the actual date, God would have told us. However, Christians far too often have this same attitude toward other more important aspects of our faith. For instance, most of Christianity thinks that the biblical Holy Days are just for the Jews. First point to that is that it wasn't just the Jews (tribe of Judah) God was talking to; there were twelve tribes that God was speaking to with the Mosaic Law. Although, I certainly understand that Jesus fulfilled the law and I don't want to be legalistic, but God did give us specific dates for the observance of these laws, yet most Christians have been brainwashed to think that these Holy Day observances have nothing to do with us, when they have everything to do with us. They tell the story of Jesus. Not knowing that fact and just assuming the days are not Christian, but are Jewish, takes away from the true understanding of God's nature and the prophetic example of the Holy Days that still need to be fulfilled (referring to the fall Holy Days). My point is, even though we may disagree on this one point, at least we are debating it and seeking for truth. I would gladly be proven wrong if it were to further understanding among those who may be reading your articles and our comments and obviously, that would include growing my own understanding. If we can get more people into the debate, understanding of our faith in Christ and and the Father's true nature would grow. Because if we can get "so-called" Christians to be "true" Christians and to actually stand up for what they believe and not be afraid to die for our beliefs, Christianity would not be looked at as just a crutch as it is by much of the world and 1 Timothy 1:7 would have a lot more meaning, "For God has not given us a spirit of fear, but of power and of love and of a sound mind." Thanks for your time Joel! Actually, you're both wrong. You've assumed "heart of the earth" is a reference to the grave. I highly doubt it. It's analogous to the belly of the whale or belly of the beast which speaks of captivity. What did Jesus mean by 3 days and 3 nights in the heart of the earth? This means that the lunar eclipse was visible the night of easter, that is the sunday that Christ resurrected, not the night he was burried. GOD gave my daughter a revelation and told her to tell me that HE was crucified on my birthday. Which would make sense because I was born on April the 4th. And I'm an Aries and my birthstone is diamond. 4 has a great significance in the Bible as well as in my life. We should Not debate about anything. There are far More imporImpo things that we should be doing like preparing for the LORD'S Soon Coming. And we should All fast, pray and seek GOD diligently. There's No time to play church nor be fake Christians. Let us each reflect and REPENT for the Kingdom of GOD us at hand. There's lots of work to do. Now let us get our lives right and get our priorities straight. The harvest is plenteous but the laborers are few. There's Too Much Work to do and Not enough workers! JESUS commanded us to Be Born Again and to be HOLY and to Go and Make Disciples! That's what we Must do. So I urge each of you to deny yourself and take up your cross and follow JESUS. Be about Our Heavenly FATHER'S business. Time is running out. It's Not about religion but about a relationship with GOD. Many are called but Very Few will be Chosen. Please Read Matthew 7 and Matthew 25. Shalom.